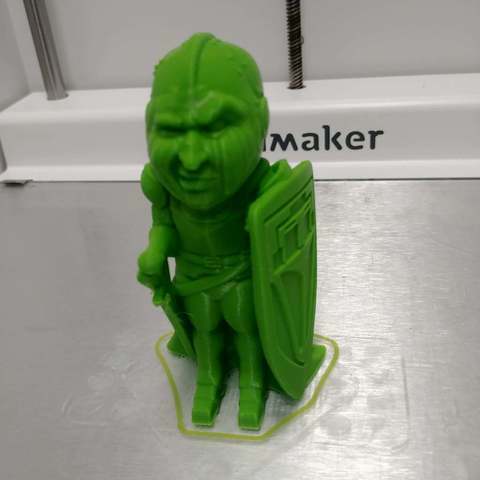 Mashup of the Printed Solid mascot Sir Layersalot and the SCampbell Grumpy Pumpkin. Sir Layersalot original model by Carmelo Nazario. Check out his Patreon if you want to see more work like this. This model can be printed with no raft, brim, supports, or infill. We advise a fine layer height like 0.1-0.15mm with 3 shells.